It has been said, and proven time and time again, that dog is a man’s best friend. They are smart, cute and loyal pets and can be your most loyal companion if raised correctly. Unfortunately, with as many dogs as there are in the world that are well-behaved, there are many that are not. There are also plenty of instances where a well-behaved dog ends up doing something out of character that can lead to the injury of a person. In these instances, there are laws in place that dictate liability. 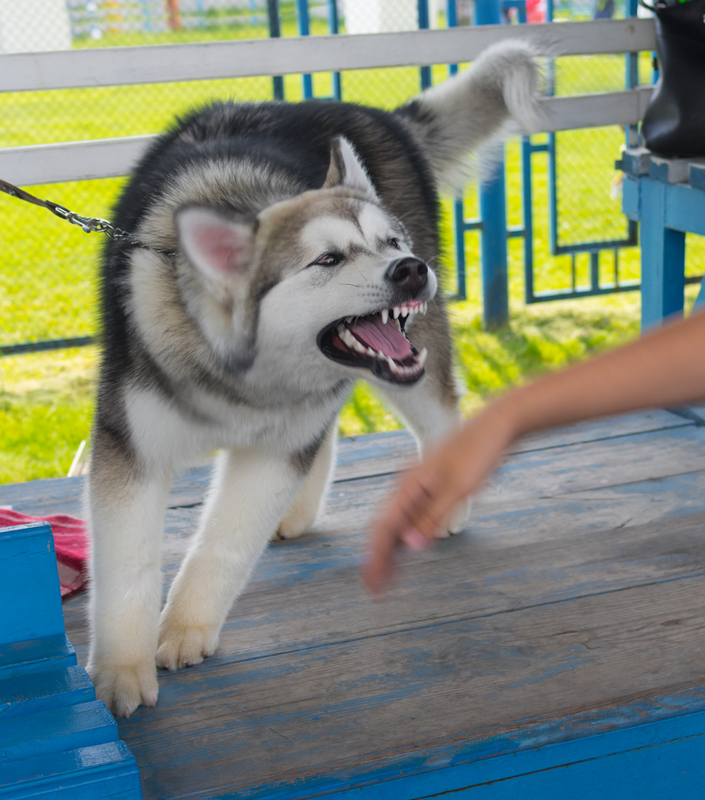 In the state of New Jersey, there is what is referred to as “strict liability”, which means that a dog’s owner is liable in a civil suit when the animal bites someone, as long as the victim was on public property or was legally on private property when the incident happened. This is regardless of whether the owner knew the dog had ever been vicious in the past. If a victim gets bitten, the dog owner is responsible to pay damages for lost pay, medical bills, pain and suffering, and any other provable damage or loss flowing from the dog bite. New Jersey’s strict dog bite laws are in place to make sure people are safe. Every year, almost 850,000 people require medical attention because of a dog bite. If you or a loved one are one of those people who has suffered an injury because of a dog bite incident then you need to contact an experienced lawyer. The experienced personal injury lawyers at Team Law are well-versed in New Jersey dog bite law. They will do everything they can to make sure you get compensated for your injury. Since victims only have two years to file a lawsuit for negligence or under the dog-bite law, you should not hesitate to contact Team Law immediately if you are a victim of an incident involving a dog. Call 732-388-5454 today to schedule a free consultation. ← Who Has the Right to File a Wrongful Death Suit?